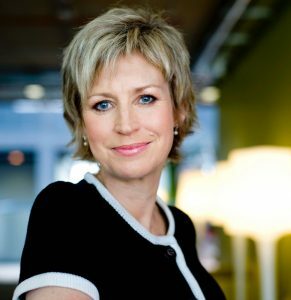 The organisers of the Future of Care Conference are pleased to announce that BBC broadcaster and dementia charity founder, Sally Magnusson has been confirmed to chair the second annual event taking place on 19th March 2019 at The King’s Fund in central London. To take advantage of the Super Early Bird Rate discount before time runs out, book your conference tickets by 13th December. 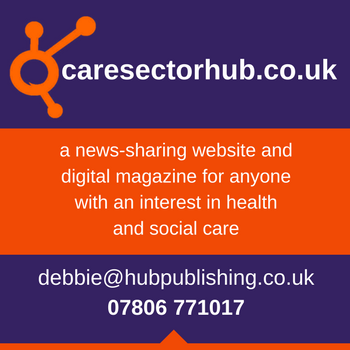 To register for your tickets today, visit www.futureofcare.co.uk or call 01425 838393. Places at the conference are limited, so early booking is advised to avoid disappointment. 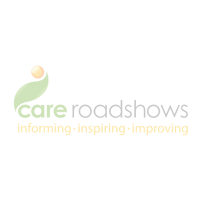 Click here to register your interest in visiting Care Roadshows 2019.